Day by day praising You! Thanks be to you, Lord Jesus Christ, most merciful redeemer, for the countless blessings and benefits you give. 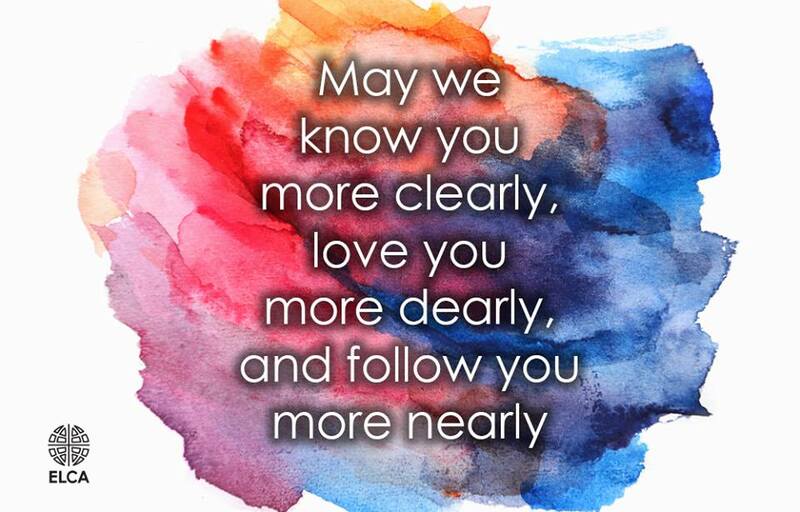 May we know you more clearly, love you more dearly, and follow you more nearly, day by day praising you, with the Father and the Holy Spirit, one God, now and forever.